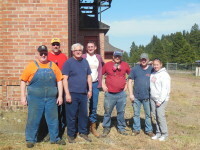 May 19 Rail Yard Work Party!!! A new name for the trail? Give your feedback today! The work party we had scheduled for tomorrow is postponed. We’ll be rescheduling it soon, probably either Saturday, May 5 or May 26. 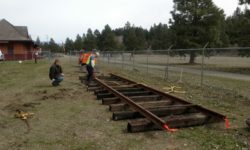 We plan to continue building track panels and maintaining the vegetation in the rail yard. Please RSVP if you would like to join us.